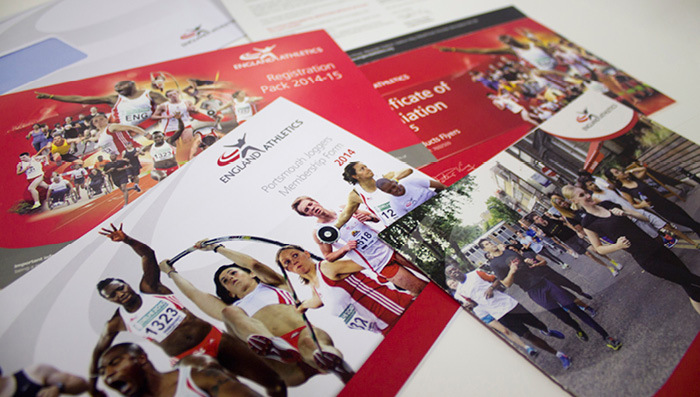 Focus on your core business, leave the print management to us. 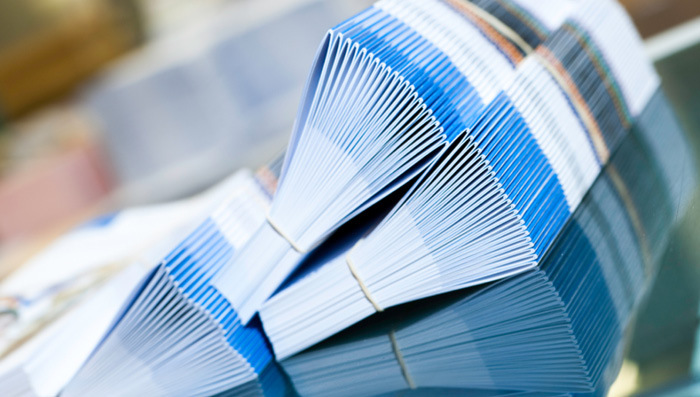 For many companies, print procurement remains a complex, inefficient and expensive undertaking. It is often purchased and used by many different departments which results in a complicated supply chain and disjointed approach, often leading to brand inconsistency and cost and time implications. That’s where we come in. We can help you create a clear and centralised print procurement strategy which supports major improvements in: brand control, quality, supply, logistics, visibility of spend and cost efficiencies. Handing over responsibilities for print management to us frees up your time, resources and energy – allowing you and your staff to focus on the core activities of your business. We listen, we collaborate, we work as an extension of your team. Print management might not seem like an integral part of a communications service, but a cost-effective, multichannel marketing strategy is only possible when your printed media is as streamlined and effective as possible. Print is the often-ignored counterpart to digital marketing but Irongate’s services can help you to turn it into a source of new business and income. Are you struggling with storage or in a dither over distribution? Finding that you’re over-ordering or running out and panic buying? Relax, we’ve got stock management, fulfilment and distribution down to a fine art. Our intelligent print management solution puts you back in the driving seat and guarantees a smooth continuity of supply. By utilising our storage facilities you’ll free up space in your own premises and eliminate the need to deal with external storage providers. We can alert you when your stocks are running low so you’ll never run out, and with our own fleet of vehicles we can deliver your printed communications to any UK location the very next day. Overall you’ll reduce waste from excess printing, cut the cost of storage and distribution, and get your workload and stress back to normal levels!